Since leaving politics, he has devoted himself to writing and broadcasting. He is a regular on both BBC 1’s “This Week” programme and Radio 4’s "The Moral Maze”. 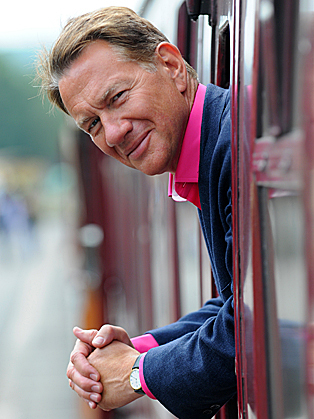 He has made radio and television documentaries on a wide range of subjects, including three series of "Great British Railway Journeys" for BBC2. 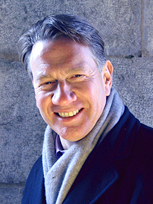 In 2008 he chaired the judges of the Man Booker prize, and chaired the Art Fund prize for museums and galleries in 2011.